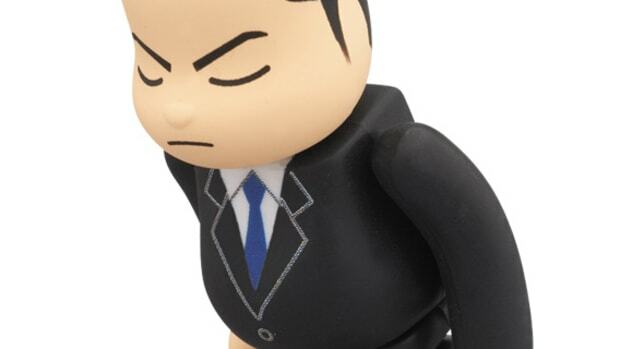 Now is probably a good time to remind all of you male readers out there that Valentine&apos;s Day is, in fact, just around the corner. 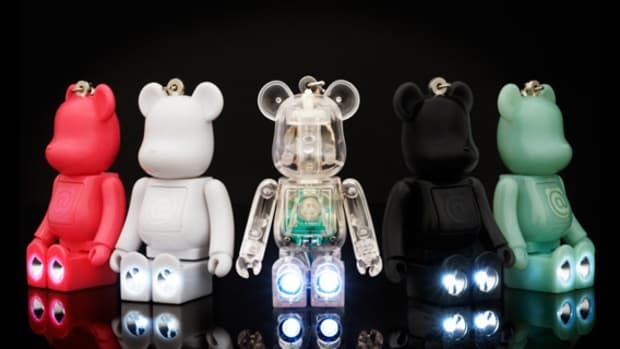 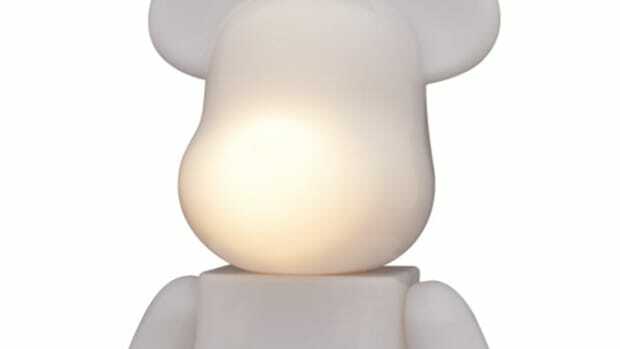 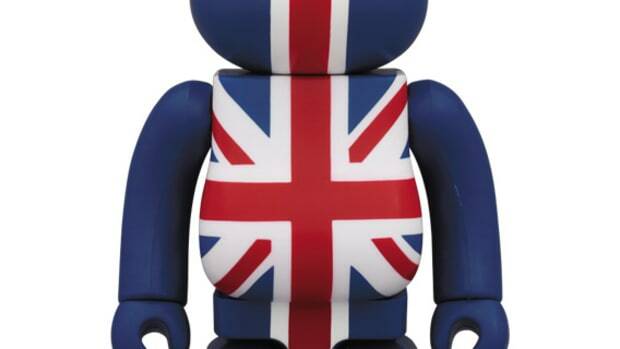 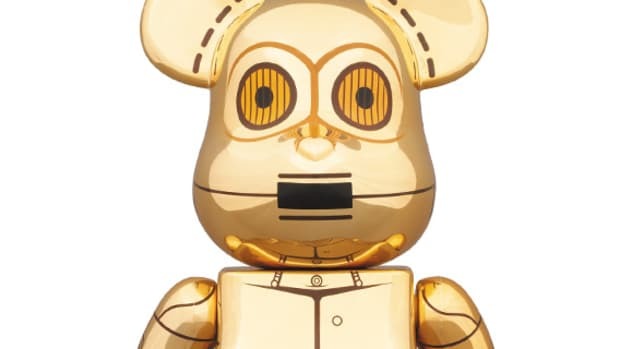 That means it is time to plan a present for your loved ones, and take a look at what MEDICOM TOY has in store for BE@RBRICK fans. 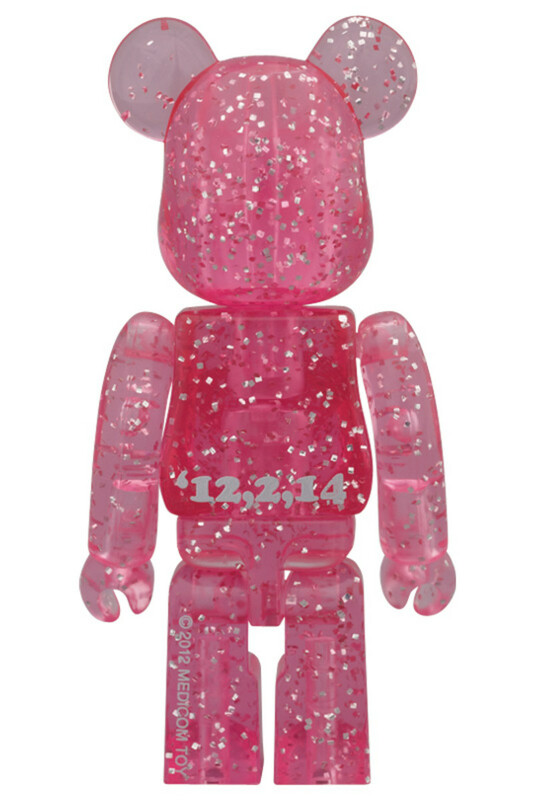 Their 2012 Valentine&apos;s Day BE@RBRICK comes in a 100% size, its body is made from translucent pink plastic with silver glitter flakes mixed into it. 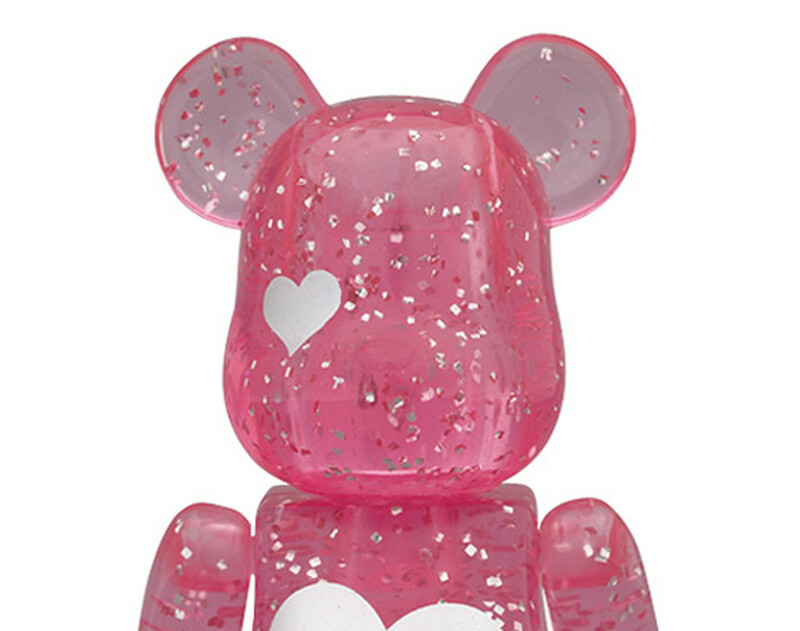 On its stomach, a silver heart is printed with the message &apos;Love & Happy Valentine&apos;, mirrored by a smaller silver heart on the left eye. 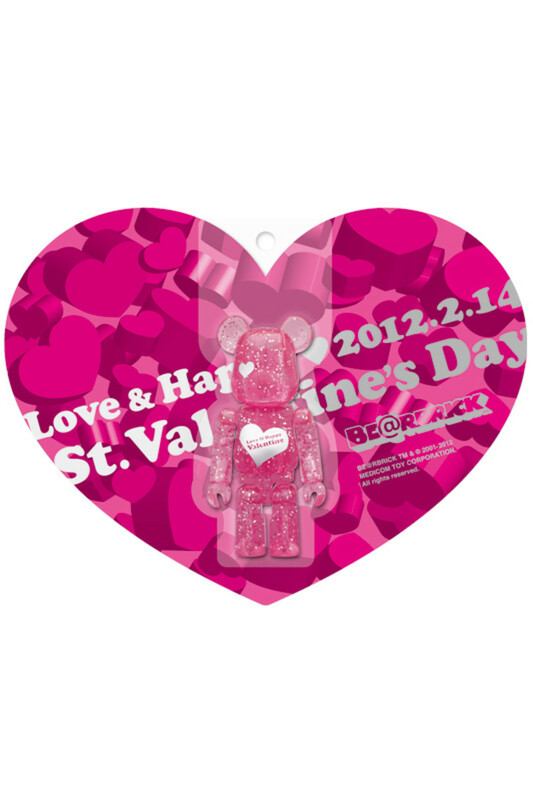 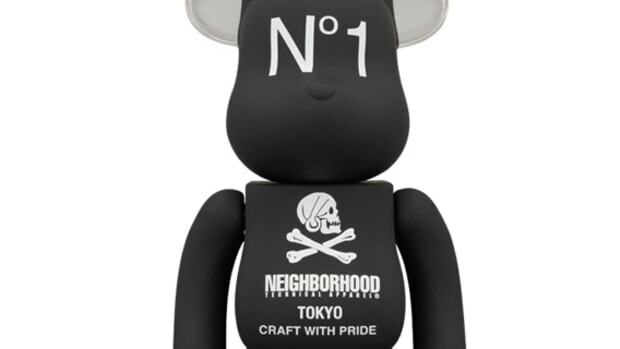 The figure is contained in a heart-shaped, red packaging and is available at project 1/6 online store.